5. How Might We Create Interfaith Empathy? How 1 Minute a Day Can Increase Your Joy! 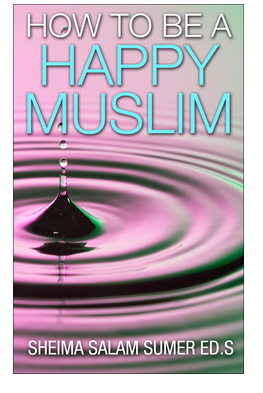 If you wish to interview me or review my book, please send me an email at howtobeahappymuslim@outlook.com.